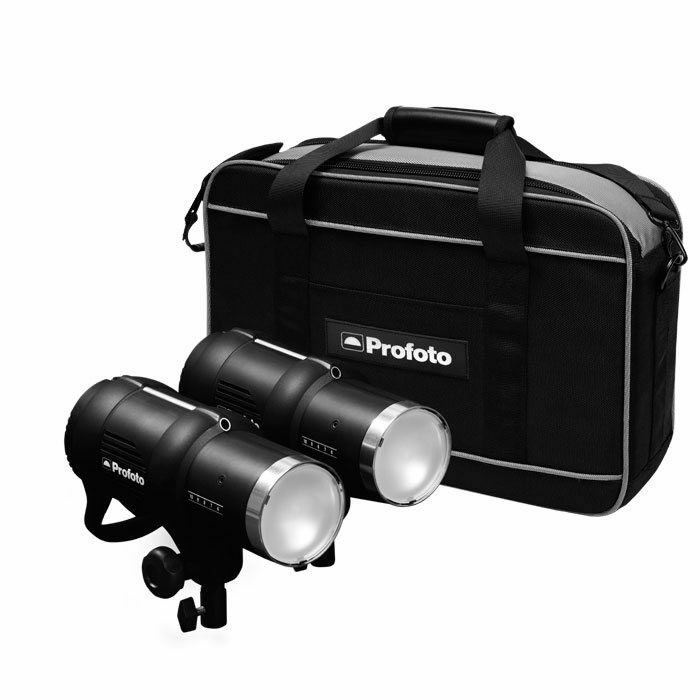 A complete, portable studio solution. 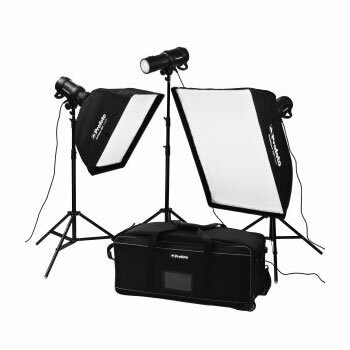 Includes three D1 monolights, two softboxes, two speedrings, one grid, three stands and power cables. 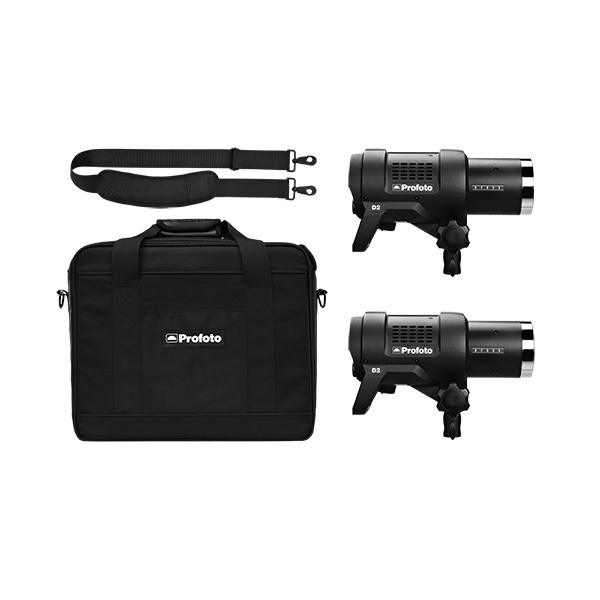 With the Profoto D2 Duo Kit 1000/1000 kit, you’re always up to speed. 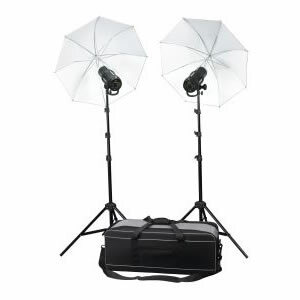 Whether you’re shooting portrait, food, fashion or sport.